Home/NewsAndEvents/What happens when you have a disease doctors can’t diagnose? 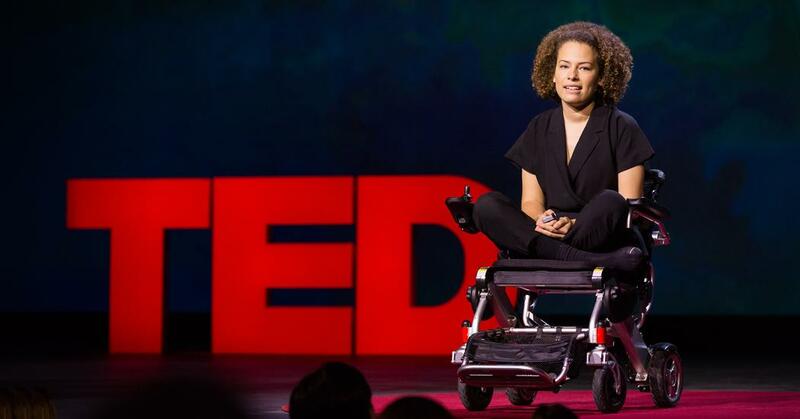 Jen Brea gives an impassioned TED talk about the realities of dealing with the disease known as ME or myalgic encephalomyelitis. Please listen as she tells about her struggles from the effects of the disease and the difficulties she encountered trying to find a doctor who could diagnose and treat her debilitating illness. Sharing this talk with your friends can help them understand the serious impact this illness has on the lives of so many and why Nevada Center for Biomedical Research needs your support to help us find answers to this complex disease.